Owner of Progressive Auction Co, Joe has over 40 years experience in the auction business specializing in Residential, Commercial Real Estate, Business Liquidations, Estates, Benefit Auctions and Personal Property Appraisals. Joe is a licensed auctioneer in Virginia, North Carolina and Maryland. 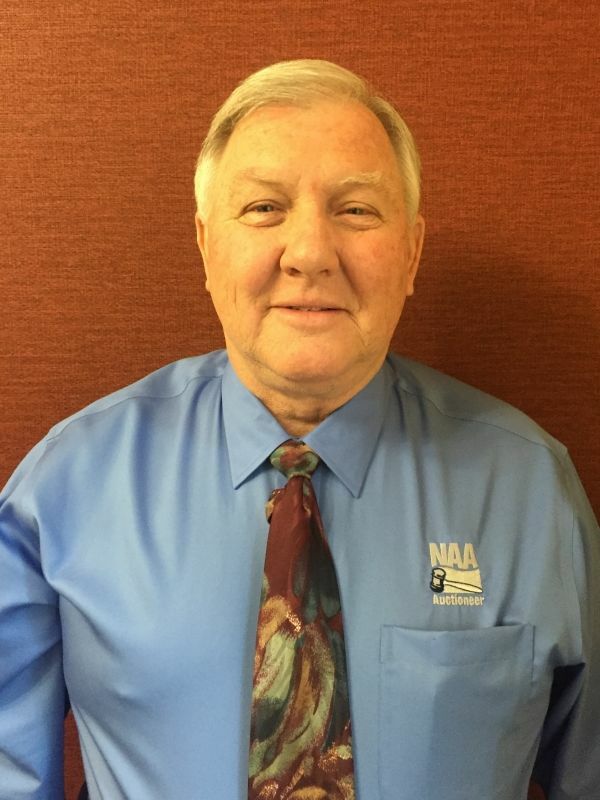 He is also a member of the National Auctioneers Association, Virginia Auctioneers Associaton, North Carolina Auctioneers Association, Auctioneers Association of Maryland, president of the Fellowship of Christian Auctioneers International and board member of the Virginia Auctioneers Association. His certifications include CAI, AARE, CES, BAS and GPPA.